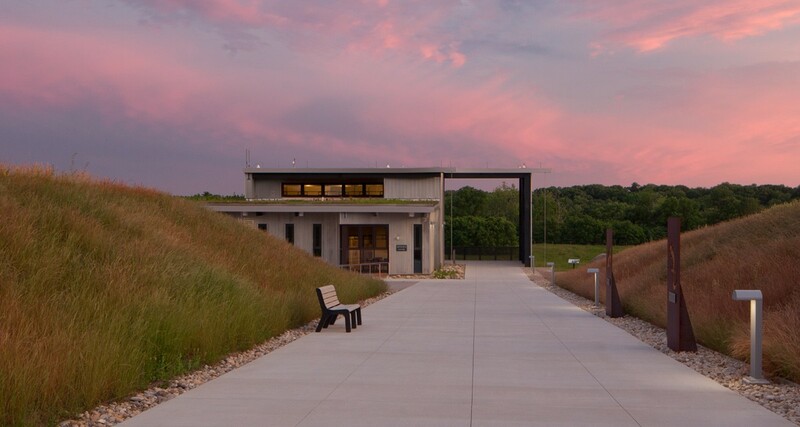 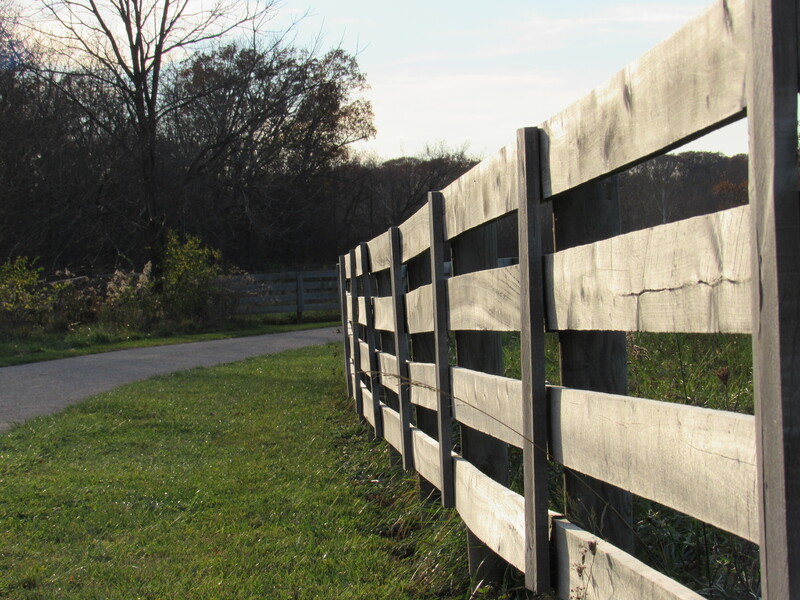 Enjoy yourself on Battelle Darby Creek Metro Park where you can find a 14,000 square foot nature center with living stream and interactive exhibits, and Osprey Lake, a 14 acre pond for fishing with a dog swimming area. 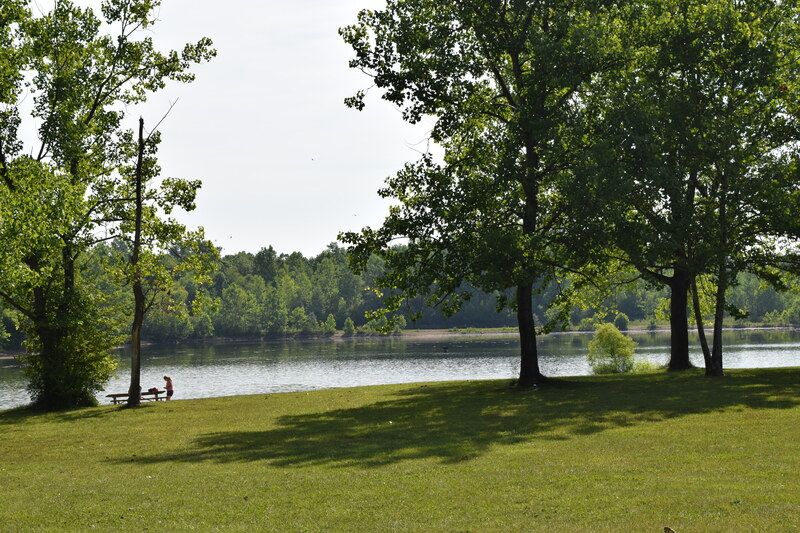 Canoeing and fishing options are available. 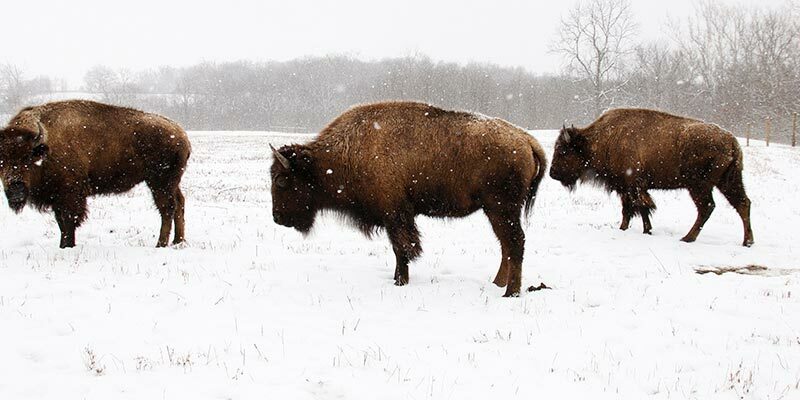 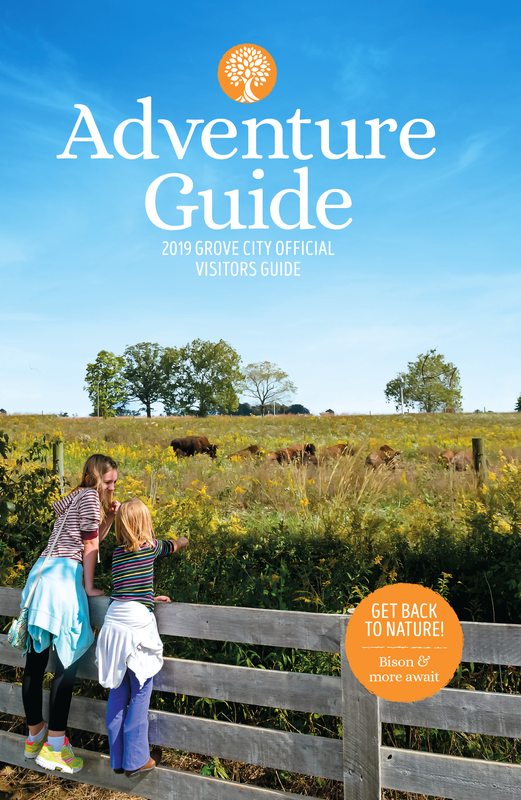 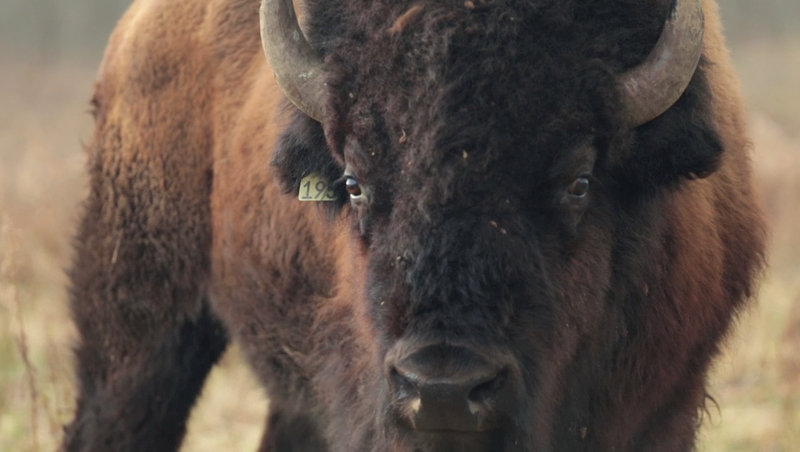 While you’re exploring, try to spot the herd of eleven bison who roam within two enclosed pastures.